Just 100% this game, steam wont reconize it. 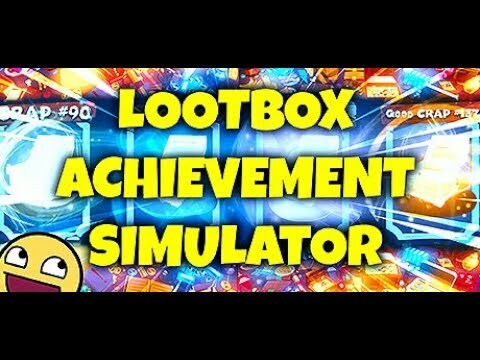 Loot Boxe Achievement Simulator The LiveStream! add gallery for looted items.